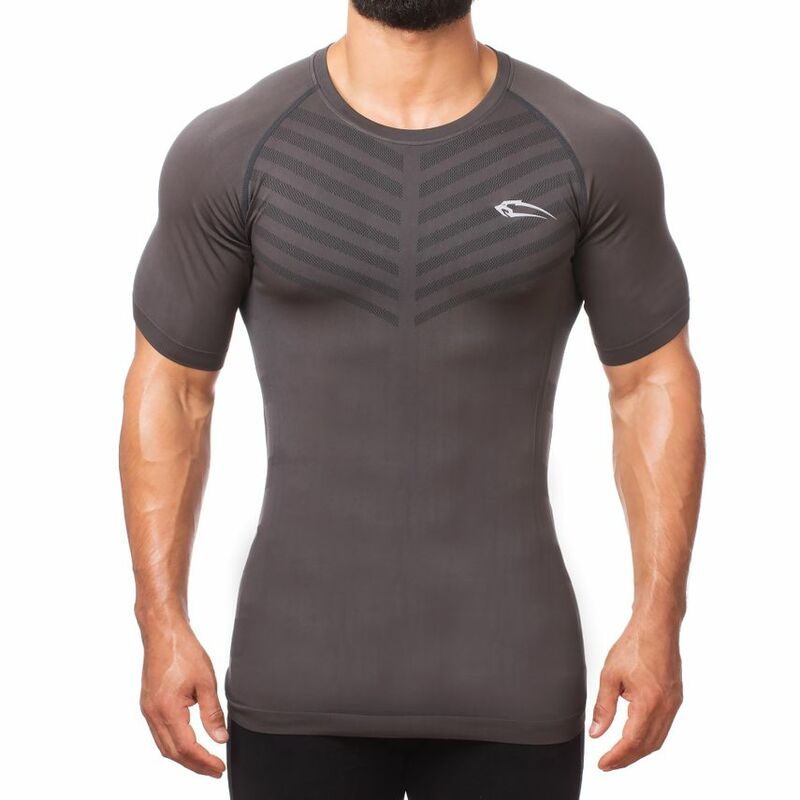 The Smilodox Seamless family is growing: The new Seamless Men T-Shirt Bolt! 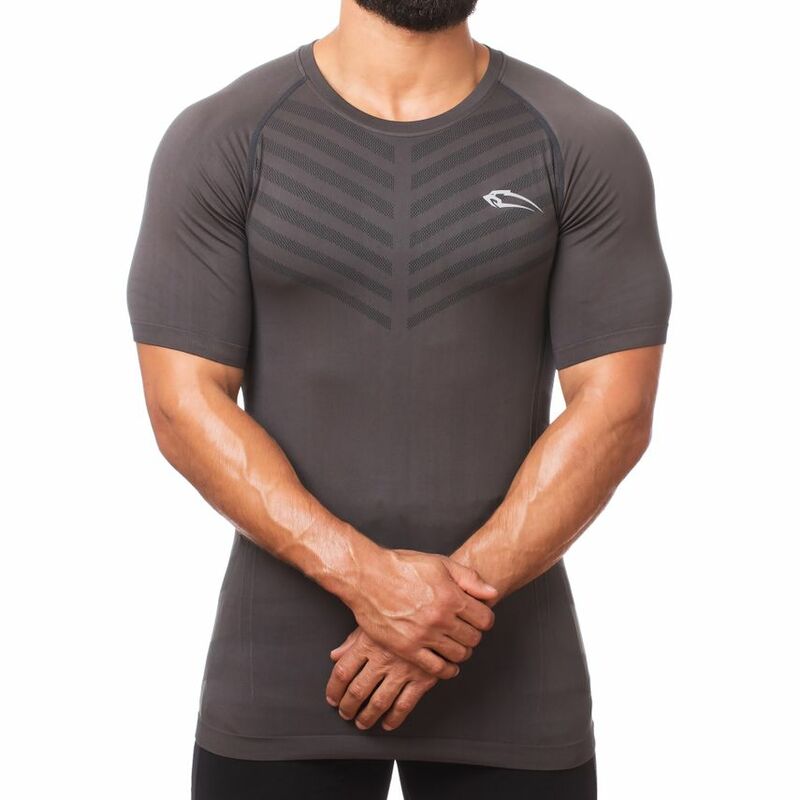 The soft material is breathable and supports your training optimally. 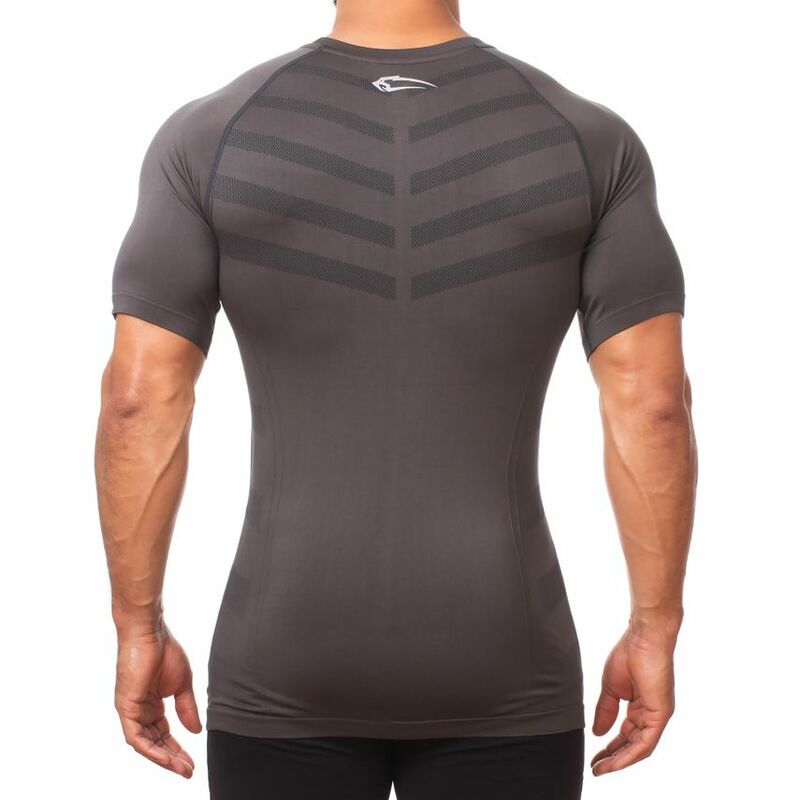 Convince yourself with its tight-fitting cut and precise fit in the gym as well as during outdoor training. 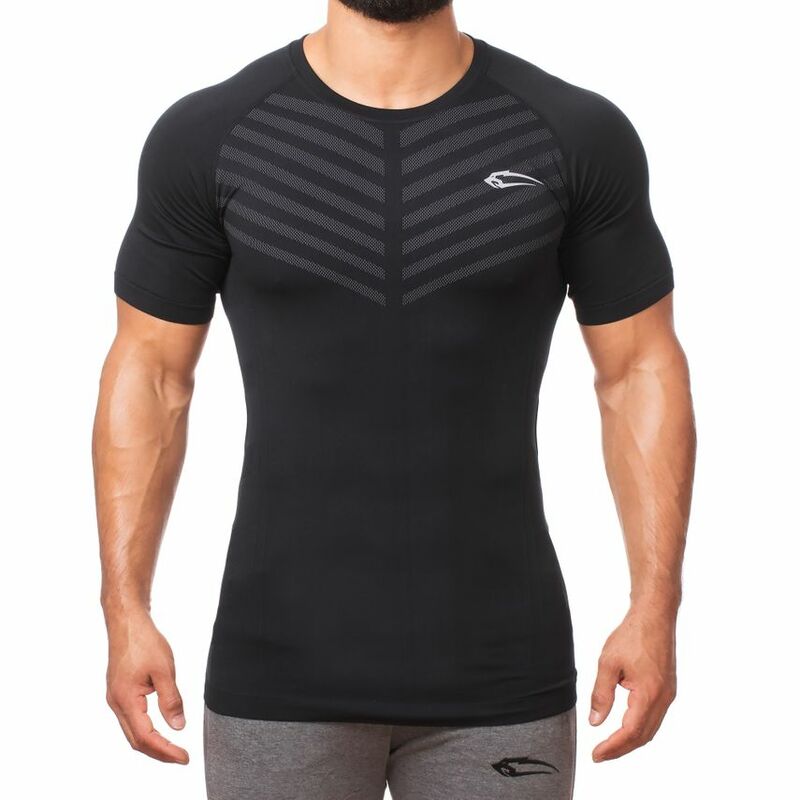 The lines printed on the front, back and sides emphasize your muscles optimally and the short sleeve makes your shoulders look even more defined. 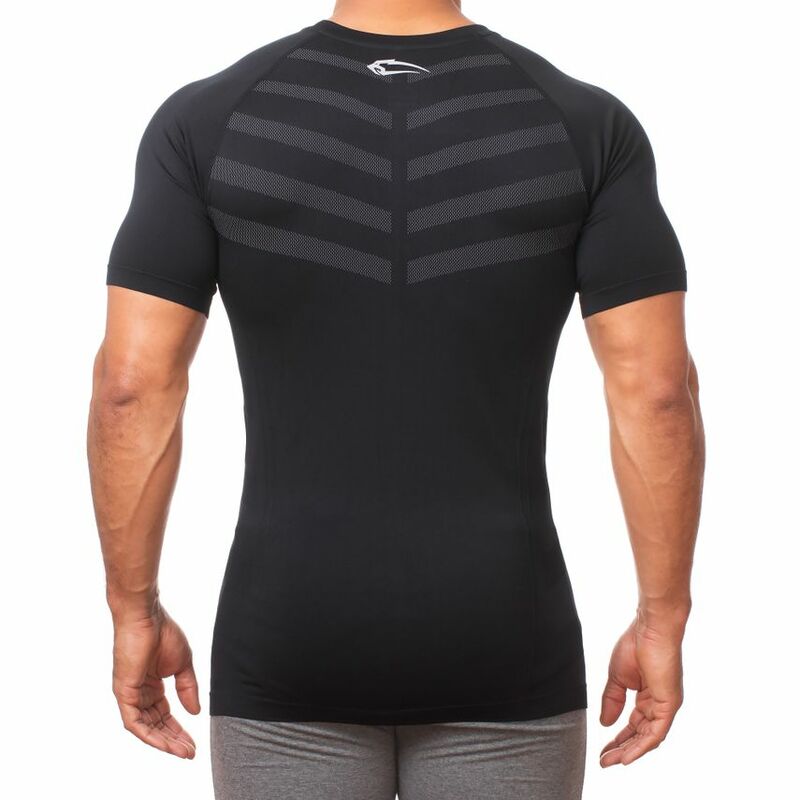 The simple but unique design emphasizes your chest muscles and makes you look great. 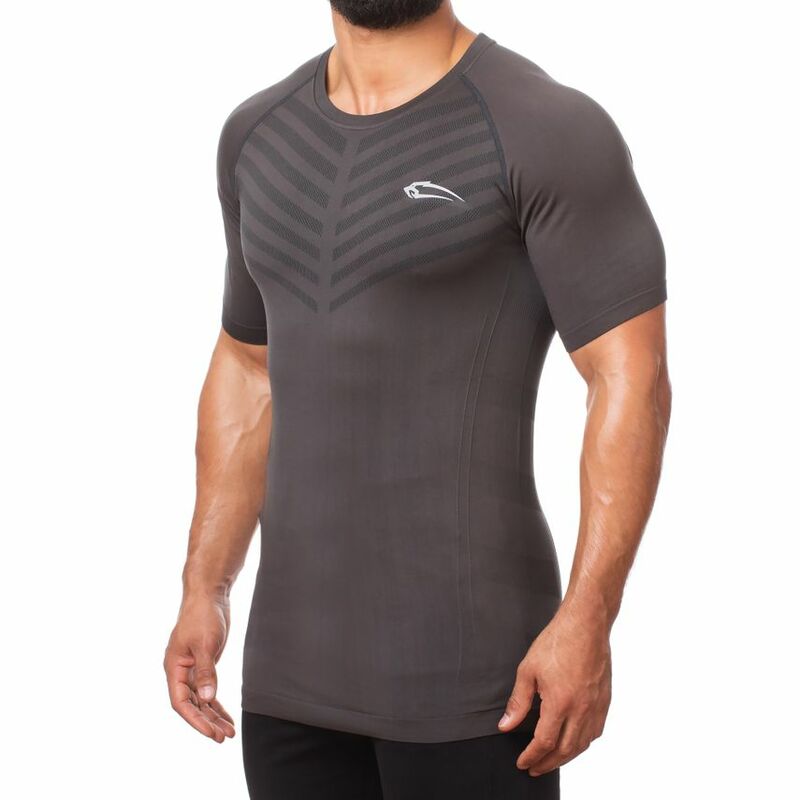 The extraordinary material mix offers you maximum freedom of movement and a body-fitting fit at the same time. What are you waiting for? 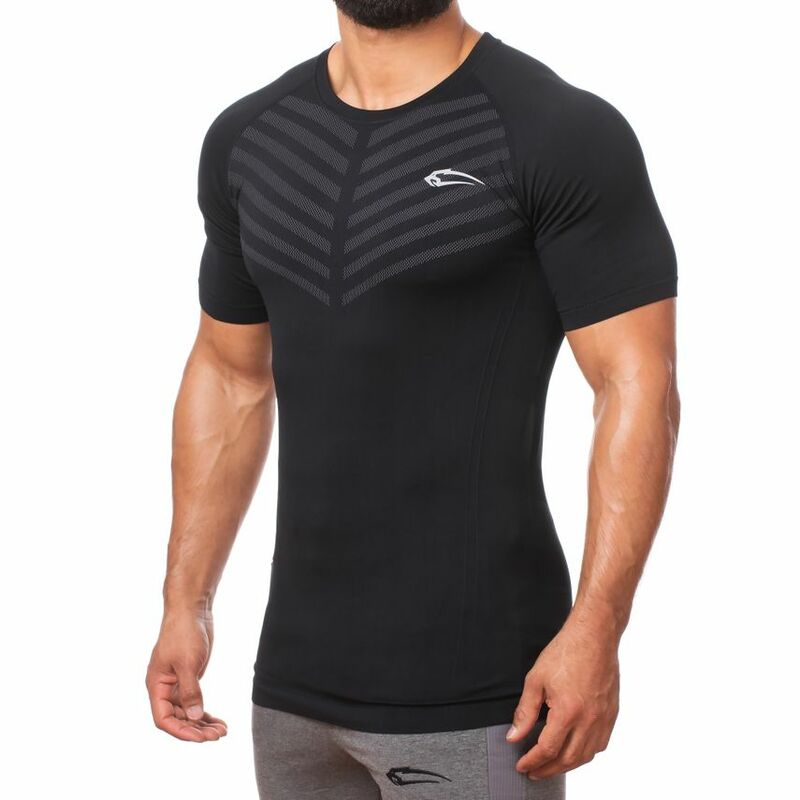 Convince yourself and try out this new shirt!